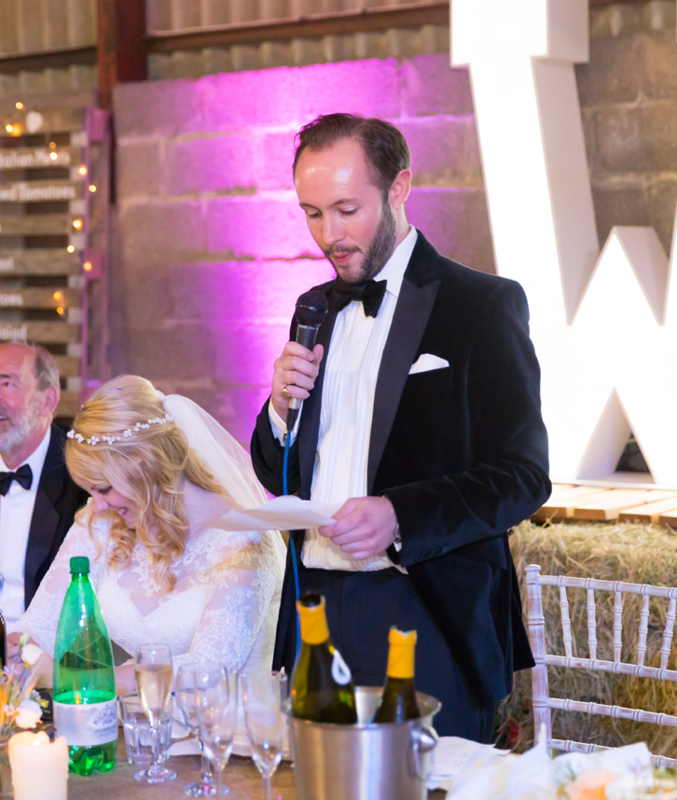 Our PA Hire is perfect for a range of wedding and events. 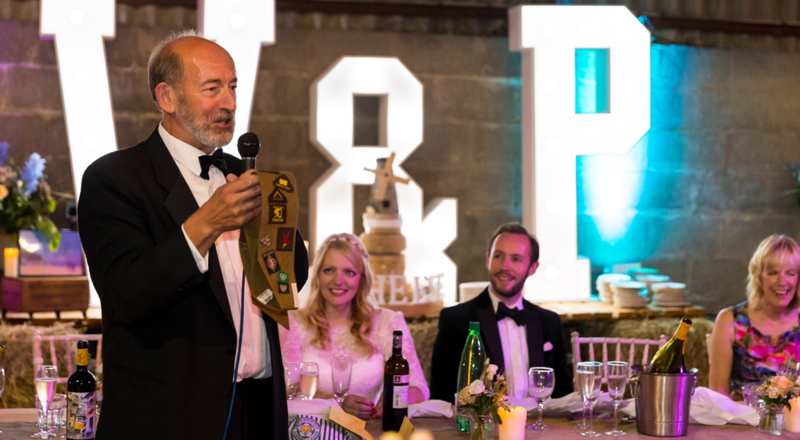 So whether your best man needs to make his funny speech or you’d like to play some soft background music while your guests are eating, we are here to help. 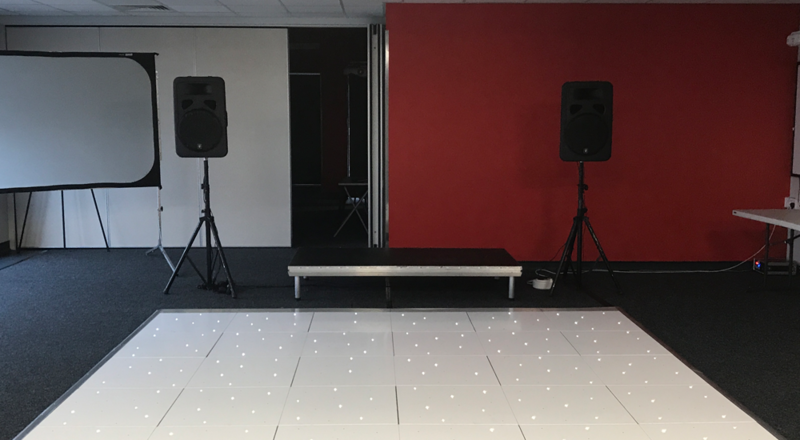 We stock everything you could need to create the perfect PA system, including speakers, speaker stands, mixing desks, microphones and cables. We only stock the highest quality PA equipment; we understand it is vital to be heard clearly on your big day. Our attention to detail, reliability, commitment and quality are the hallmarks of our service. Our work is of high quality and we will always put 100% into making your event as perfect as it can be. Our PA system is generally used for all sorts of different of events, no matter what the size or purpose. From a single speaker for a private function, up to a full sound system for 200 guests. Our PA system hire can be tailored to meet your bespoke event needs, get in contact with on our of event team today. An effective PA system, which can provide spectacular sound, is always very important for any wedding. Our PA hire system can be used for many different purposes at weddings, from background music for your sit down meal, or wireless microphones for your families’ speeches or even a PA system for the civil ceremony. Are you interested in PA hire system for your wedding or event? All our AV products are available to hire throughout the Midlands and UK including Leicester, Birmingham, Coventry, Derby and Nottingham.